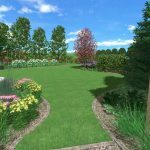 When designing a new landscape or renovation, integrating your house and landscape should be a priority. When most people come to the public garden where I work they are focused on the details such as what variety a certain Japanese maple is. What most people miss is the big picture layout of the space. This is not really surprising as most people are not landscape designers. What they miss is the big picture layout. By this, I mean how the entire space of the garden is divided up and how this affects the experience of the space by the guest. For instance, how a planting bed partially obscures a view of a waterfall that suddenly opens up as a guest turns a corner. 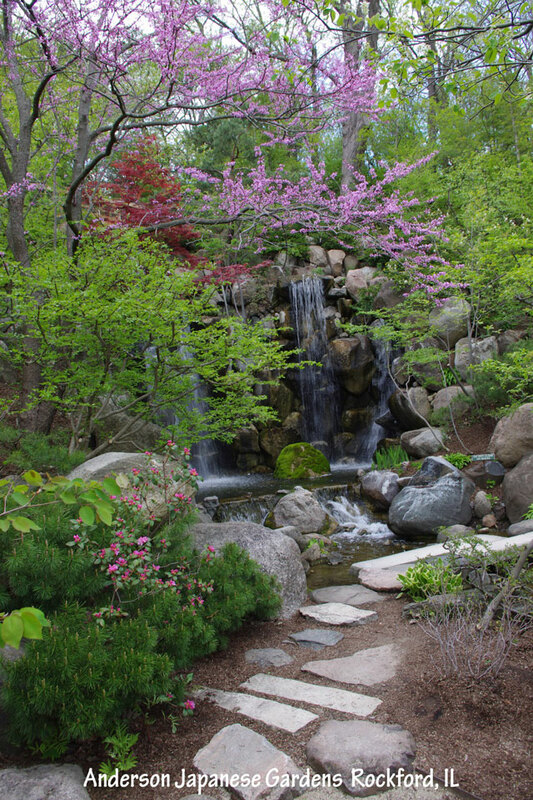 Just as a guest at a Japanese garden may miss how the space is divided, a homeowner may miss how their garden space is divided. They are similarly unaware of how this affects their perception of their landscape. 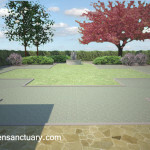 If a garden space is laid out with it’s planting beds, paths, sitting areas in ways that do not relate to the house, it creates a disconnect between the house and the garden. This disconnect creates a sense of disharmony or tension. This takes away from the peaceful sense a garden can create. A garden space that is laid out in a way that DOES relate to the house, however creates a sense of completeness and integration. This adds to the harmonious feeling of the garden. 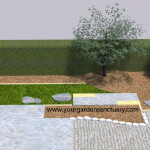 A garden that is separate from and perhaps incompatible with your house or a garden that integrates with your house and creates a sense of unity? The first step to creating this integration is to lay out the major edges of your gardens components in harmony with your home. These edges are important not only in defining definite areas of your landscape. They are also helpful in creating a crisp clean landscape. Even in nature inspired gardens, having these clean lines often make the difference between a so-so landscape and a really nice one. 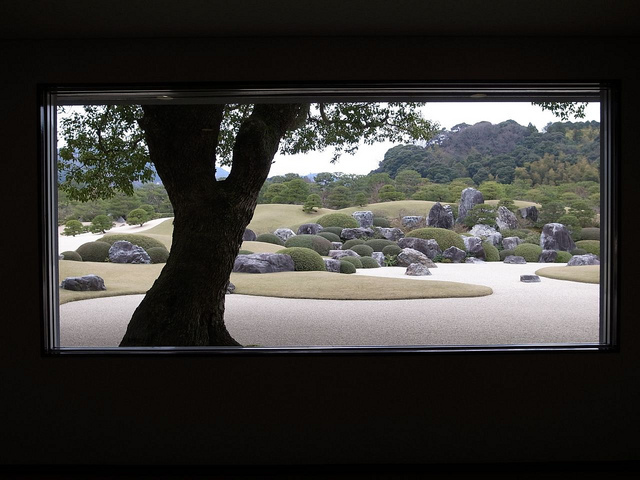 Widely regarded as one of the top Japanese gardens in the World, the Adachi art Museum’s Japanese garden certainly highlights the importance of edges in a quality landscape. 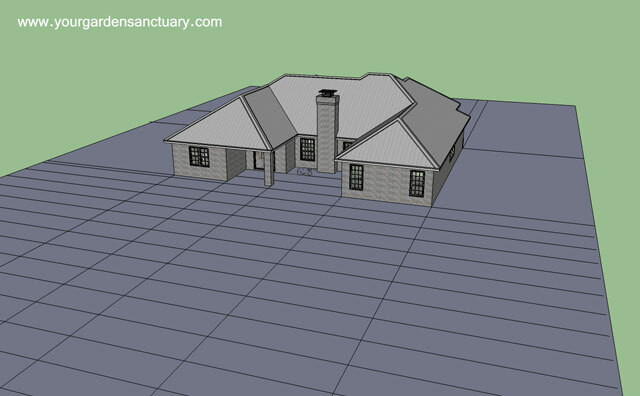 The first step to laying out the edges is to create a to scale diagram of your home. The easiest way to do this is to dig out the Plat of Survey you got when you bought your house and photocopy it. If you do not have a site survey, you can often get a copy from the county surveyor, or from your general contractor or your mortgage company. 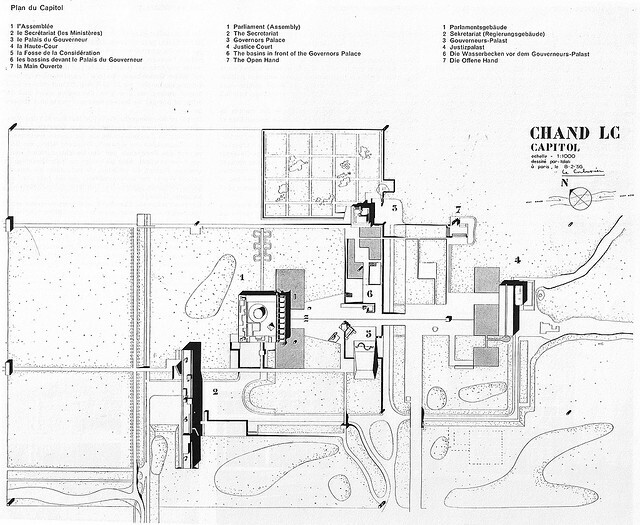 The site survey defines the property lines, the outline of the building, and the driveway and sidewalks. 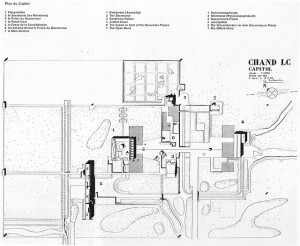 After you have obtained your site map (and a copy you can write on), you can begin to use your house’s “lines of force” to project lines out into the landscape. The is an effective way of integrating your house and landscape by using a “grid” system that is based off the house’s major “lines of force”. By designing your landscape to lay out on this grid you will automatically link it to the house. 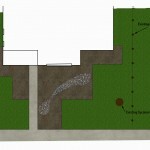 This will help establish the gardens relationship to the house. 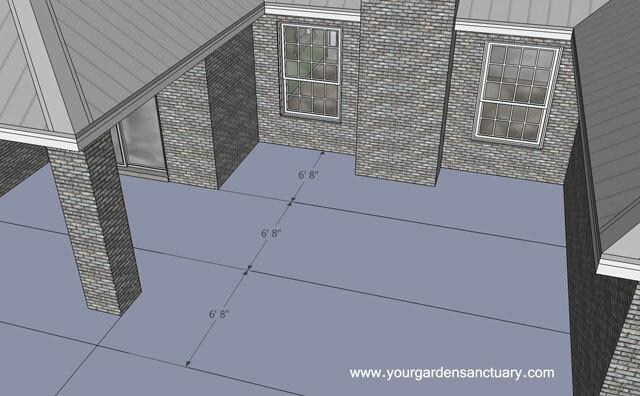 The most successful garden layouts are those in which the proportions of the house, such as the spaces between the doors and windows, determine a grid system that is used for their design. The garden will then appear to have grown from the property itself, rather than just being built on it. Now you have a grid of lines and intersections that can help you define your gardens edges. To do this you need to build a design theme based off of this grid. We will begin to do that in next weekends post. We visited Buchart Gardens in British Columbia years ago. Very few visitors (except) gardeners) saw the overall design, but only saw the color display. We also visited the Japanese garden in Portland. What a difference!